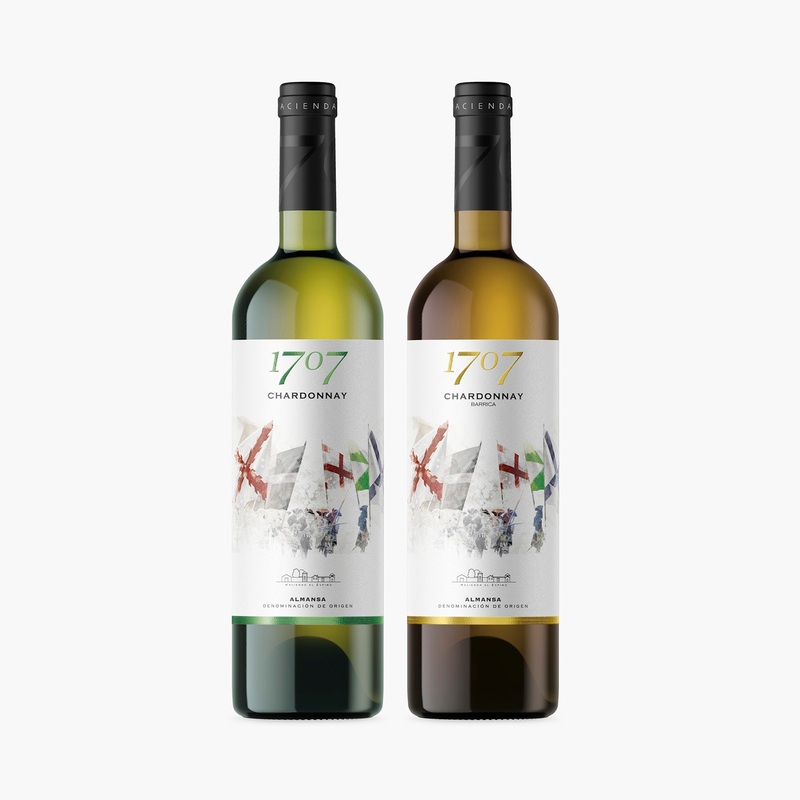 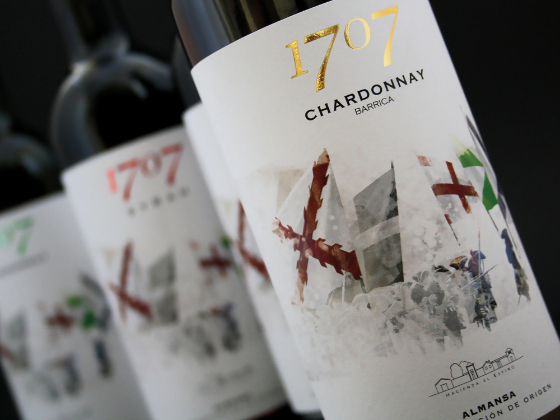 We design the label for the new image of the 1707 wine range. 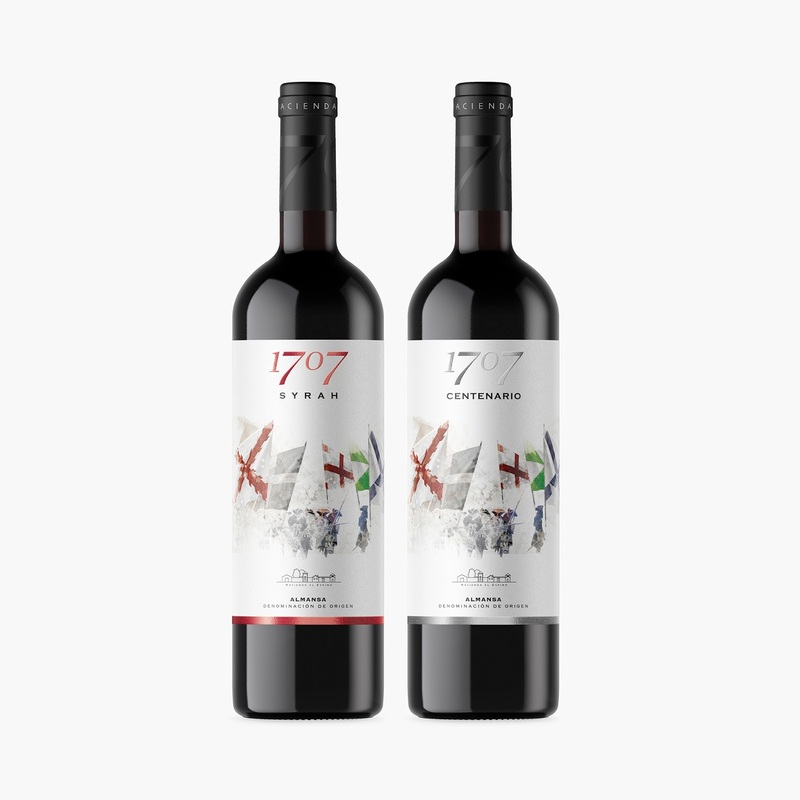 The vineyards of the Hacienda El Espino winery are located on the ground, where April 25, 1707 was recorded, one of the most important battles for the development of the history of Spain and the rest of Europe. 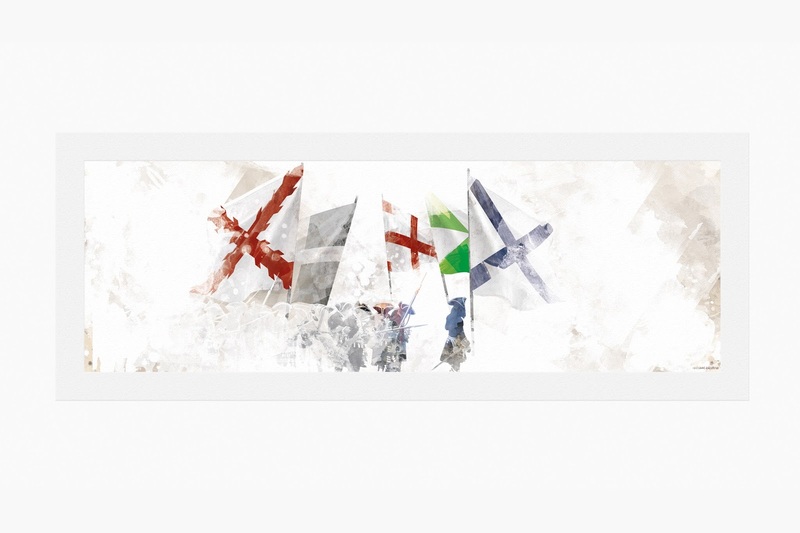 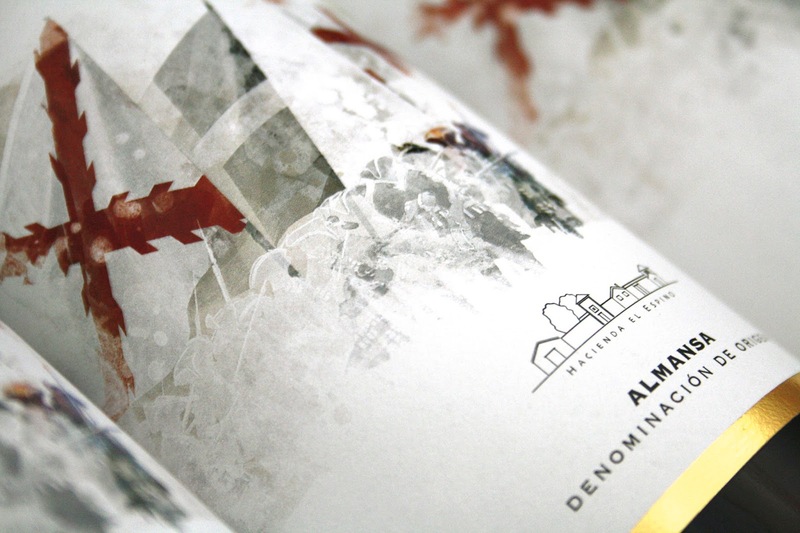 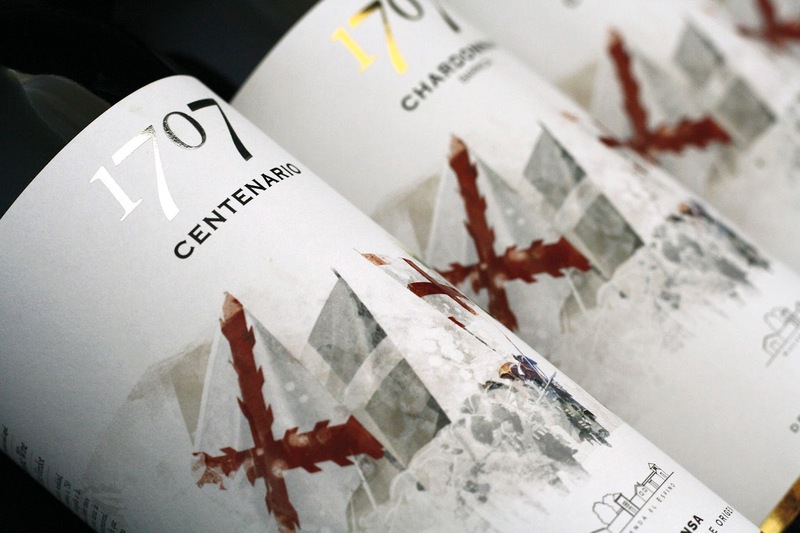 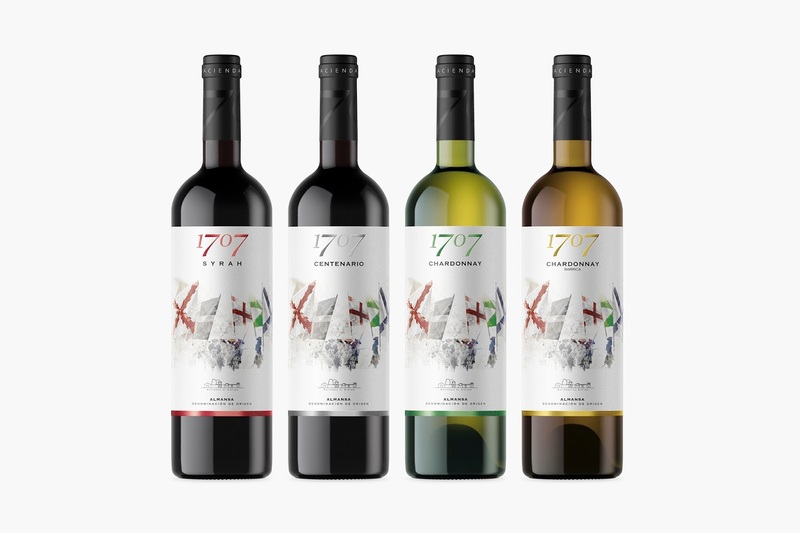 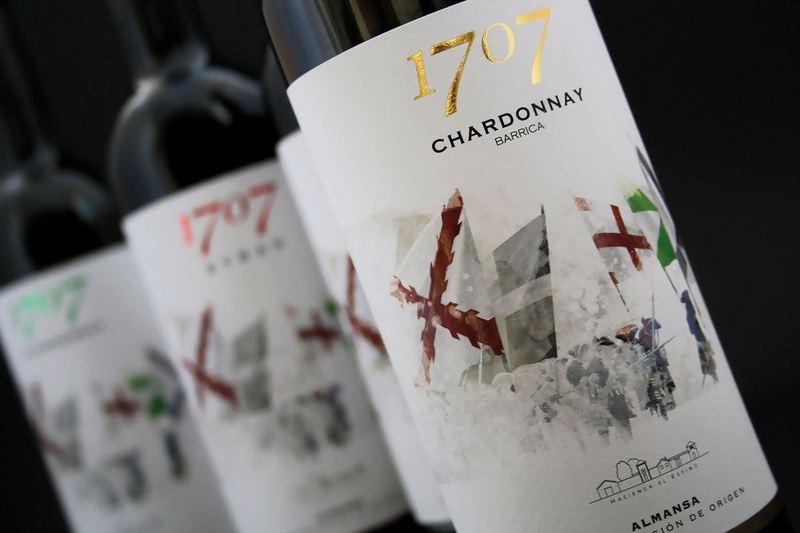 For the image of 1707 wines, Denomination of Origin Almansa, we have created the illustration using the watercolor technique, in which we represent a scene inspired by the history of 1707 wines for its four varieties: 1707 Centenario, 1707 Chardonnay, 1707 Syrah and 1707 Chardonnay Barrica.